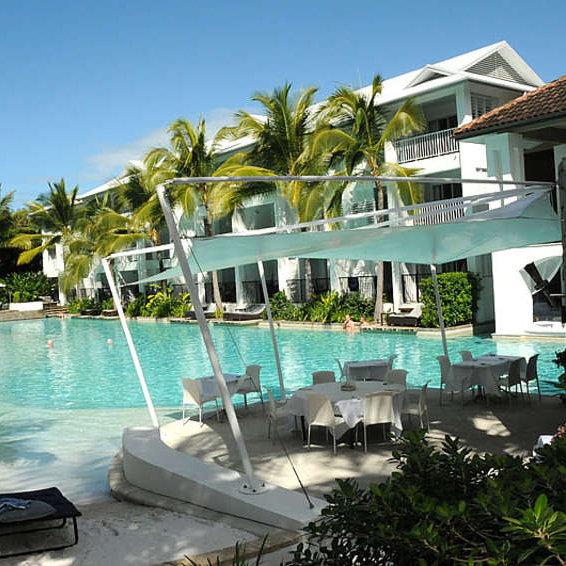 Offering the best in Port Douglas accommodation, apartments, 4 mile beach houses, Port Douglas resort hotels and resort villas including Niramaya, Mirage, The Beach Club and more. 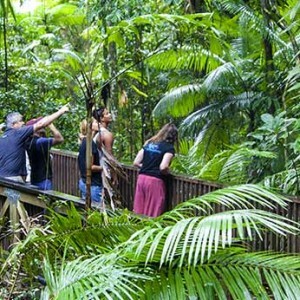 Port Douglas Tour Desk can package your holiday to include all the major destination holiday experiences with your accommodation such as diving or snorkelling on the Great Barrier Reef, tours to Mosman Gorge, Jungle Surfing in the Daintree and landing a Barra in the inlet to a helicopter encompassing it all. We also offer rent a car and transfers to and from Cairns Airport to get you to your place to stay. 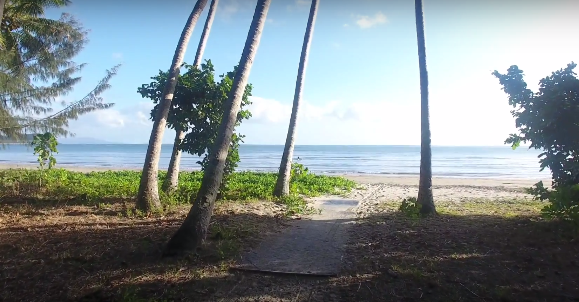 Welcome to the only fully inclusive holiday portal for Port Douglas and far north Queensland. Search for your accommodation using our handy Port Douglas Accommodation location map where you can filter to your own requirements. 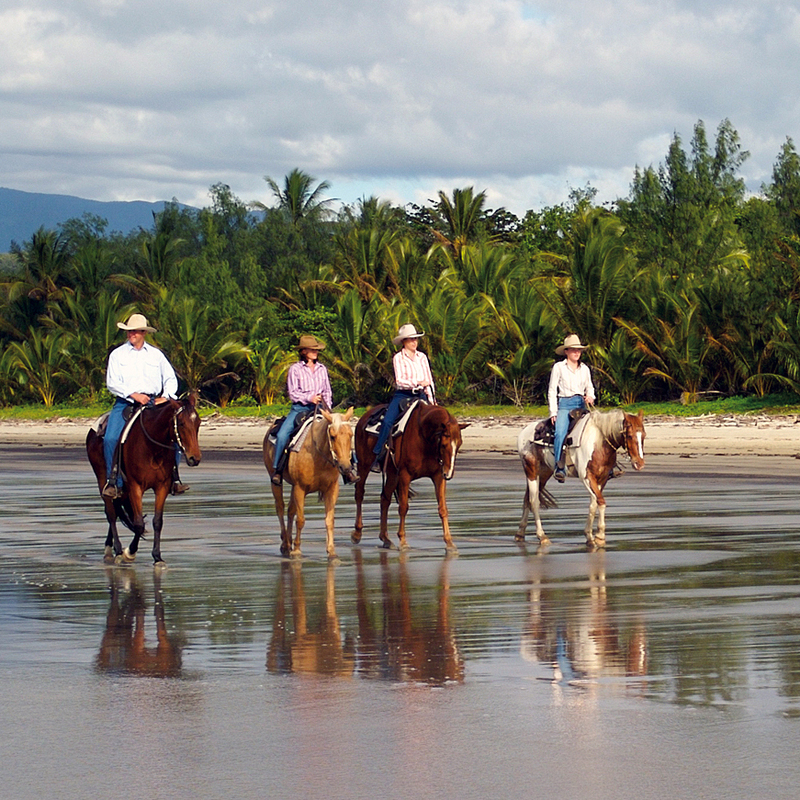 Why Book your holiday with Port Douglas Tour Desk? 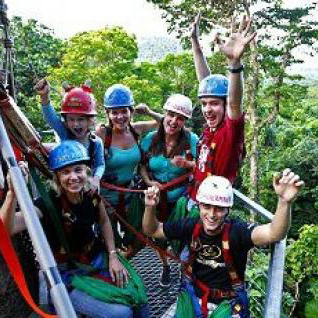 Accommodation tours activities and experiences all at the Port Douglas Tour Desk … more . Our Port Douglas accommodation options for luxury 4 mile beach accommodation properties. 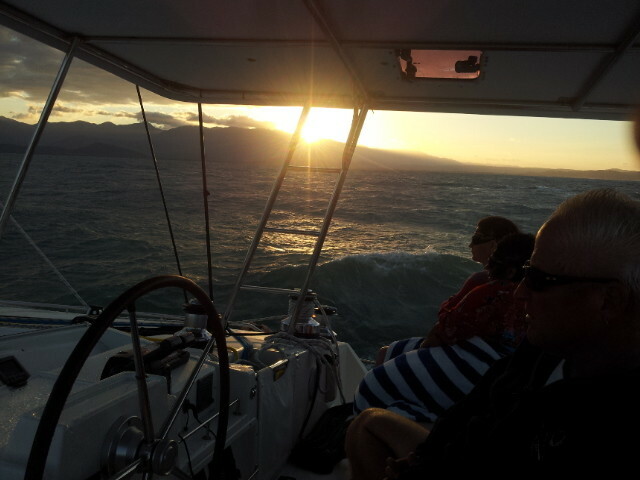 Port Douglas, the Low Isles, Daintree, Agincourt Reef, Cape Tribulation, Cooktown and the Atherton Tablelands.